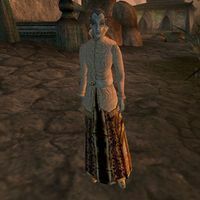 Nothasea Delvas is a Dunmer noble residing in Sailen. She is married to Veradul Delvas. This page was last modified on 6 March 2019, at 08:37.